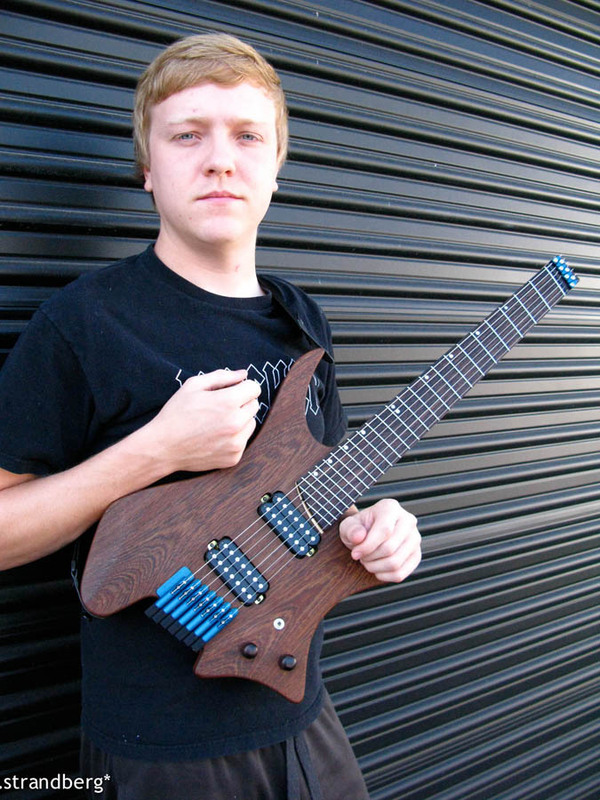 What is now .strandberg* started purely as a hobby project, but just to make it interesting, I dreamed up a product concept called the “Ergonomic Guitar System”, or “EGS”. Beyond this, there were no product names. Once players started to get in touch, asking to have guitars built, they just received serial numbers: #1, #2, and so on, although it wasn’t until #10 that I actually had the means to engrave the guitar with the serial number, or even the logo. 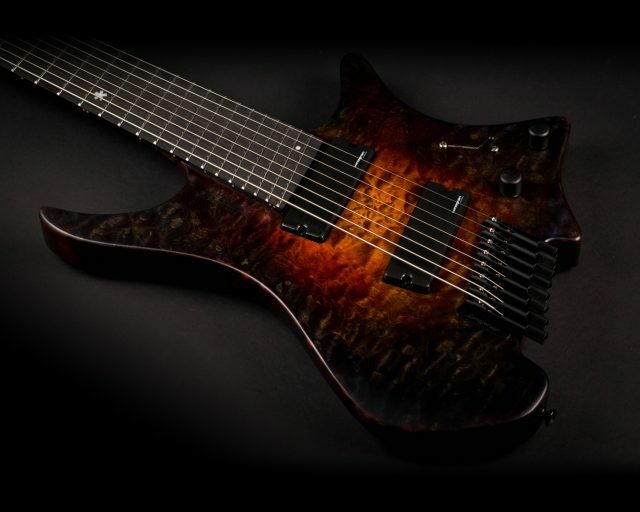 The business was called “Strandberg Guitarworks”, and the business card read .strandbergGuitarworks*, which was quite a handful to engrave on the bridges. #1 - #4 were built as prototypes. 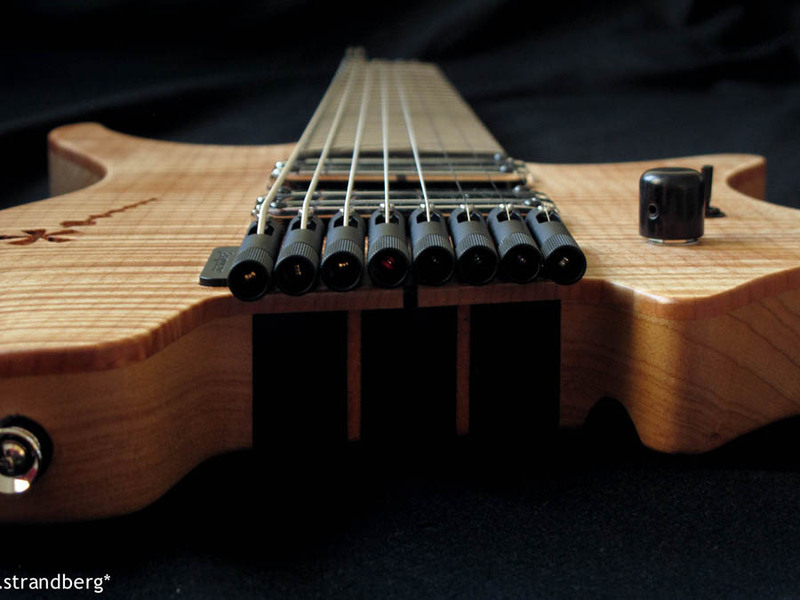 #5 was the first actual customer-ordered build - for Chris Letchford - that started it all. When demand grew to the point that I needed to enlist the help of others, I needed to distinguish between the guitars that I built myself, and those that were built by others. So my guitars became “Made to Measure”, and the others became “Custom Shop”. Later on, we added “Production Guitars” in the form of the Boden OS line, and so on. A Made-to-Measure guitar represents the ultimate in customization. 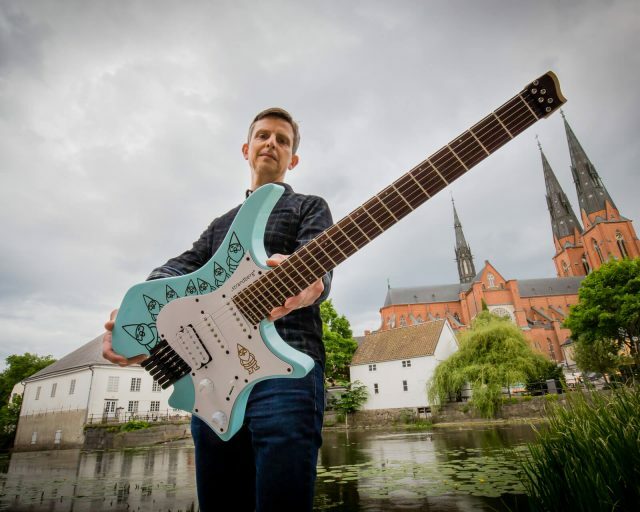 Our Made-to-Measure guitars are built entirely in Sweden and include a personal dialog with Ola Strandberg to determine your exact requirements. 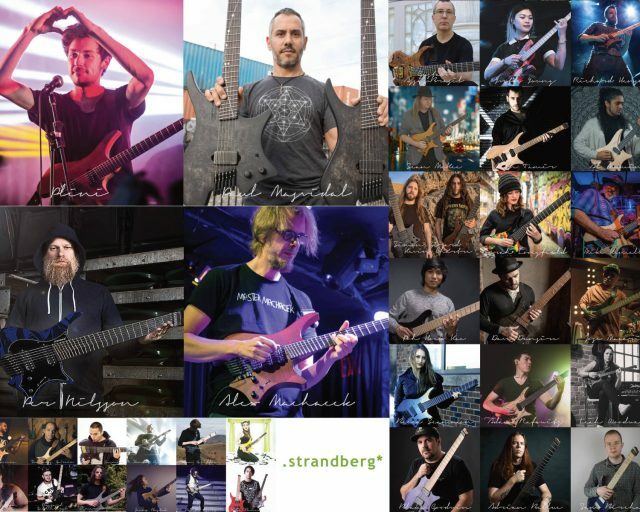 They are delivered with a Certificate of Authenticity signed by Ola Strandberg himself. Please check in later for photos and stories about some famous builds!